This entry was posted in Caribbean, Travel, Travel Photos and tagged Animals, Birds, Caribbean, Dominican Republic, Nature, Photography, Photos, Travel, Travel Blog, Travel Journal, Travel Photo, Travel Photos, Vacations, Wildlife. Bookmark the permalink. Looks like a moorhen to me, were you near a body of water by any chance? I should come up with a game for you, like your mystery photo Fridays. Good shot! Birds are usually tough to capture. Have a great weekend! Unusual face on this bird. Nice photo! Thanks! I was intrigued by his beak. 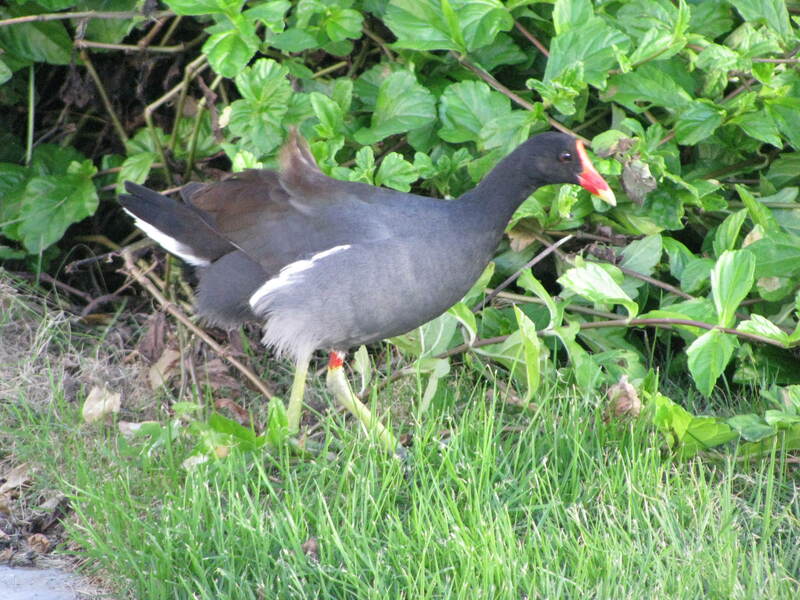 Yep its a moorhen and they’re lovely little birds! I’ve never seen one before. Cool! LOL…yes. I have a map in my front room to remind me of all the places I still want to see. That guy has quite the cool look!